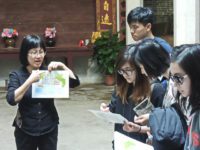 China’s diaspora has long played an outsized role both around the world and inside China itself. 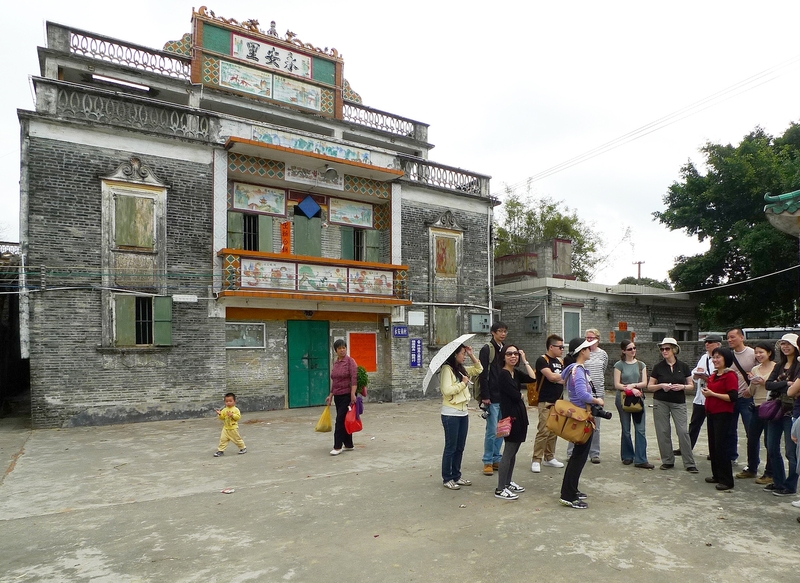 That’s especially apparent in the Pearl River Delta town of Kaiping, where migrants to Canada, the United States and Australia returned and built extravagant new houses with the fortunes they had built overseas. 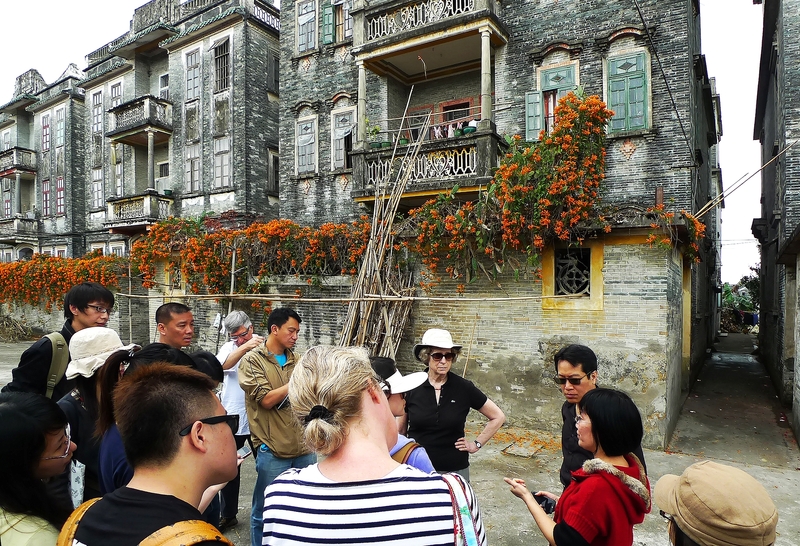 Known as the Kaiping Diaolou, these homes were fortified against the bandits that plagued the region in the early 20th century, and they took on an eclectic appearance that blended Chinese and Western architectural traditions, a reflection of the hybrid culture of returning migrants. 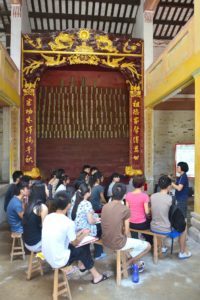 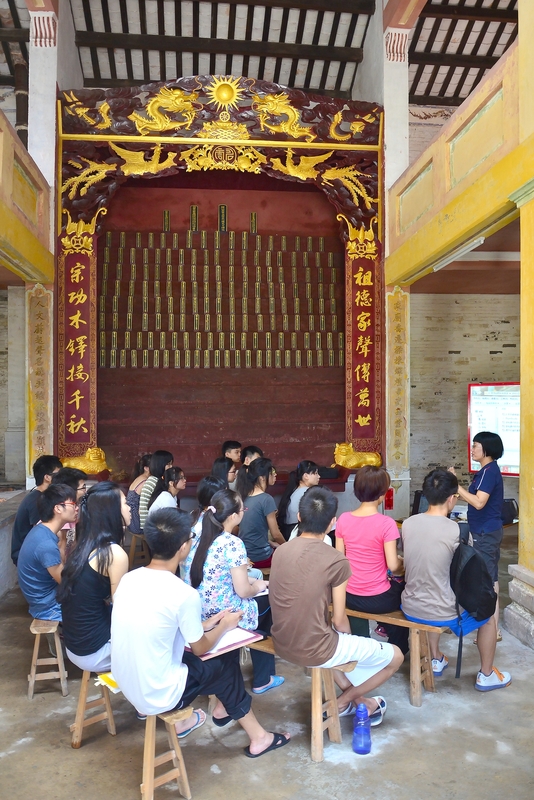 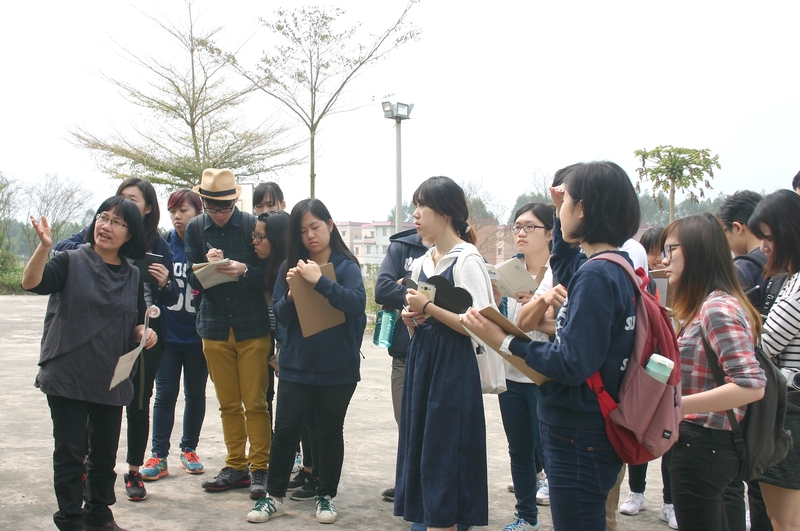 Selia Tan, who graduated with a Master’s degree in Conservation in 2007, and who is now an Associate Professor in Conservation at Wuyi University, has led the way in researching the diaolou and their history. 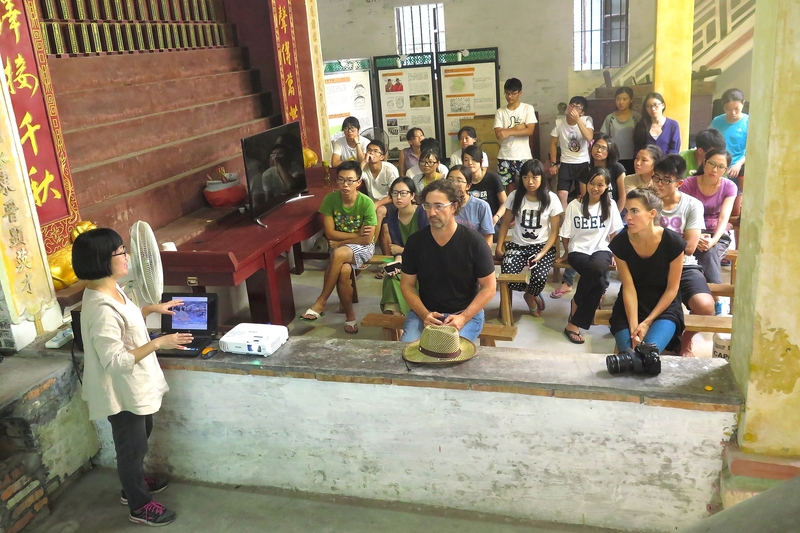 After the Kaiping Diaolou were named a UNESCO World Heritage site in 2007, Tan established the Cangdong Project, which works with scholars and local villagers to conserve the area’s heritage. More than simply enshrining the architectural heritage of the diaolou, the project aims to sustain the unique vernacular culture that has emerged from these peculiar structures. 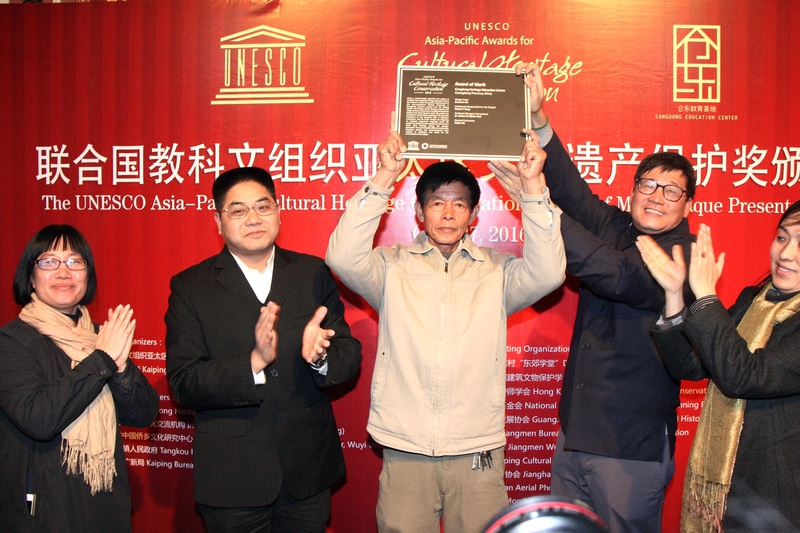 In 2015, the project received a UNESCO Asia-Pacific Cultural Heritage Conservation Award of Merit for its efforts.